We’ve all read them, but do you remember them? 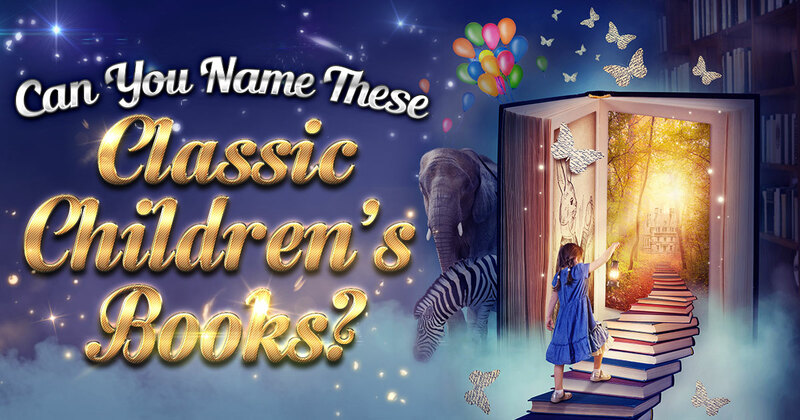 The only way to find out is to test your knowledge with these questions, featuring these classic children’s books, right now! Can You Name These Looney Tunes Characters?